There are 79 days until the big day! 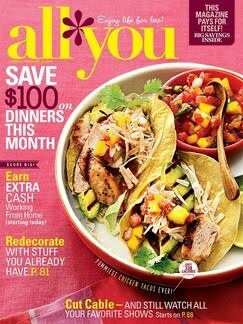 Yes, just 79 days until........should I say it? Christmas! Holy fruit cake! Not that anyone's counting. 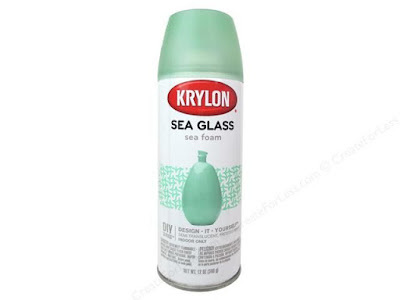 I officially deem 2015 the quickest year of my life. Does anyone else feel that way? 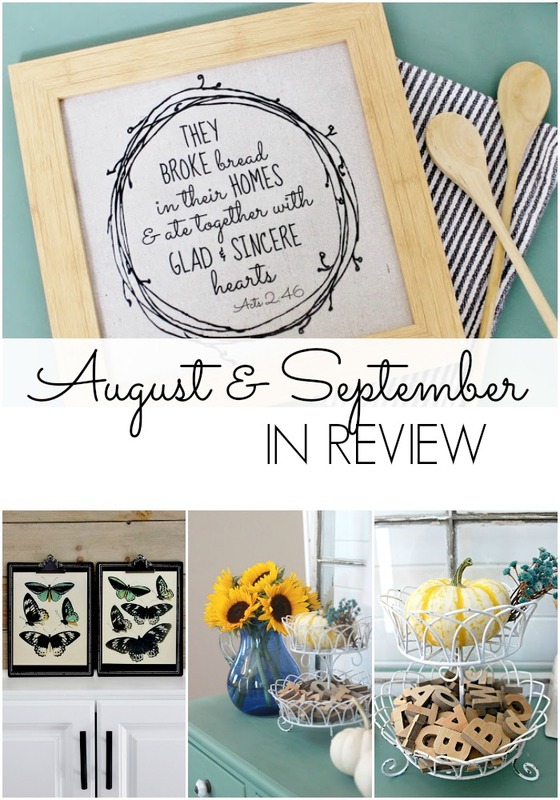 In case you missed it, here's what went down in August and September. 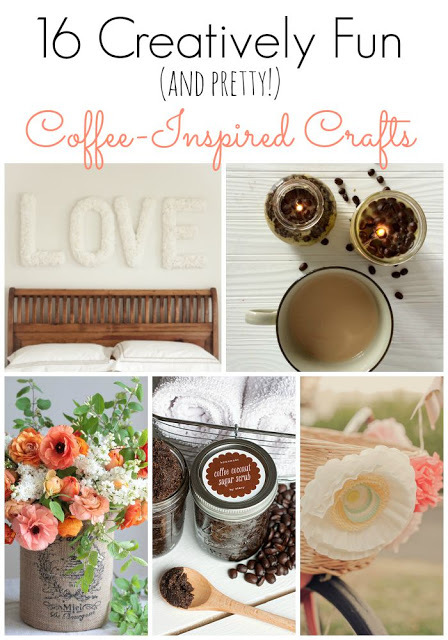 I shared 6 hot new craft/DIY tools that you've since all purchased, right? Bueller? Bueller? Does anyone suddenly have a hankering for bread now? I knocked off one of my longest standing to-do's in the history of longest to-do's and FINALLY designed a project gallery page. This reminds me I still have to add my seasonal projects! Check back in the year 2019. 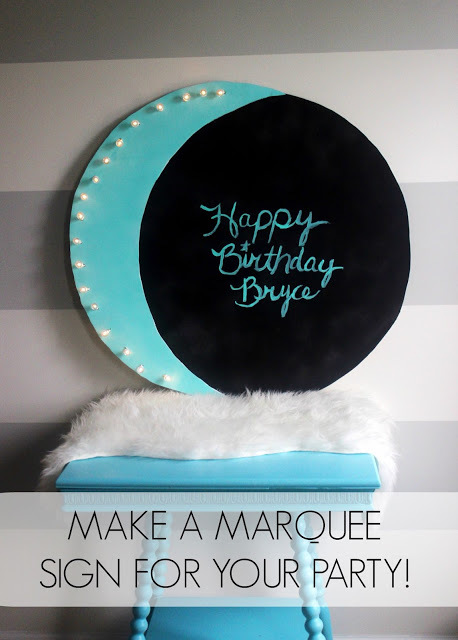 Go visit it now and hopefully find yourself inspired to get your DIY on. 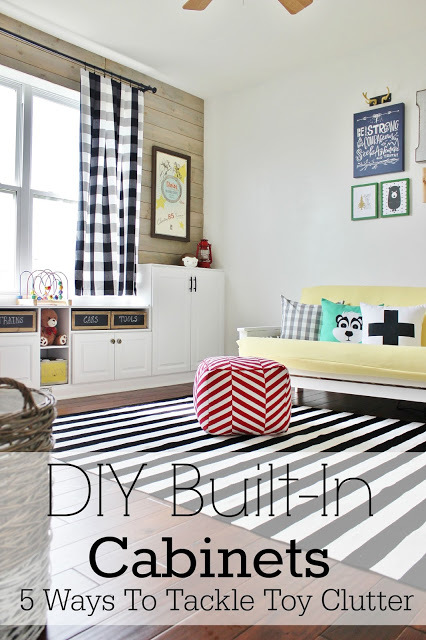 Our DIY playroom built-in tutorial made an appearance in the month of August. Oh, and I shared how we saved our sanity by tackling the toy clutter! It's still working to this day. 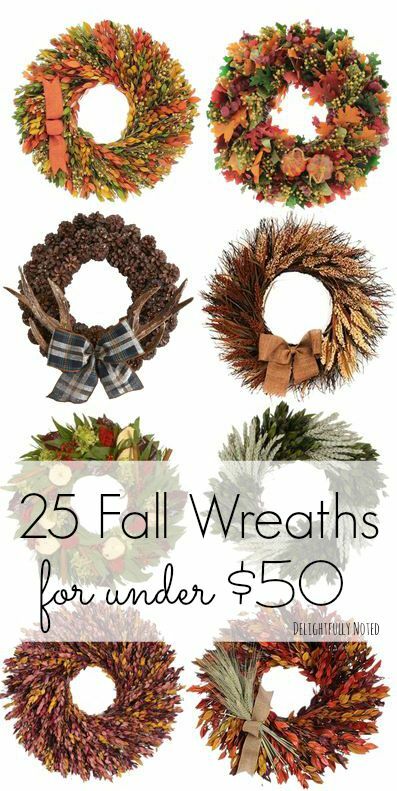 25 fall wreaths that will cost you less than a tank of gas. 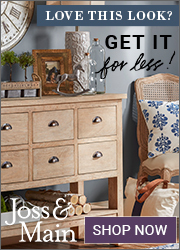 Okay, really I just laid in my bed and Googled and Pinterest the heck out of retailers. But still the potential of falling off a bed could be considered dangerous, right? Did you guys know I was the first woman to walk on the moon? I mean literally I walked on this. 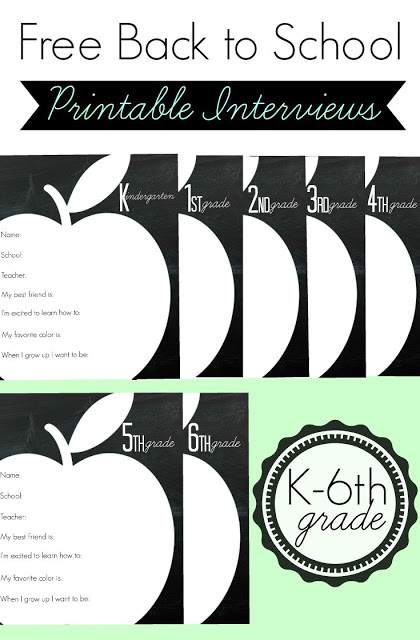 These free printables don't need to be reserved to just the start of the school year! 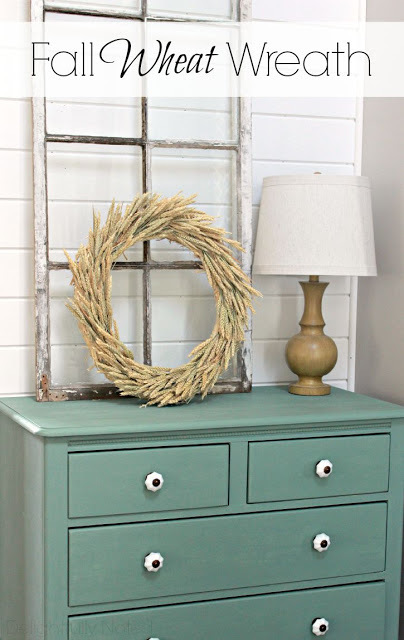 I really, really love my new wheat wreath and you can make one too. Heck, your dog can even make this! I did some Fall decorating here and here. 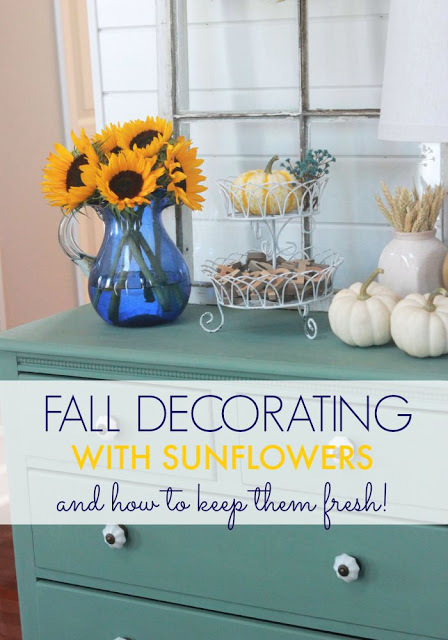 Did you catch the trick I use to prolong the life of my vased sunflowers? Phew! And just in case you've made it this far into this post and are in need of some caffeine! Can't wait to see what the Fall holds in store for Delightfully Noted! As always, thanks for being a friend and stopping by!